FilmJuice Competition: As we celebrate the IMAX cinema release of Mission: Impossible – Rogue Nation, we have a state-of-the-art Fitbit Flex Wireless Activity Tracker and Sleep Wristband to give away alongside a pair of tickets to see the film in IMAX’s immersive format at Cineworld. 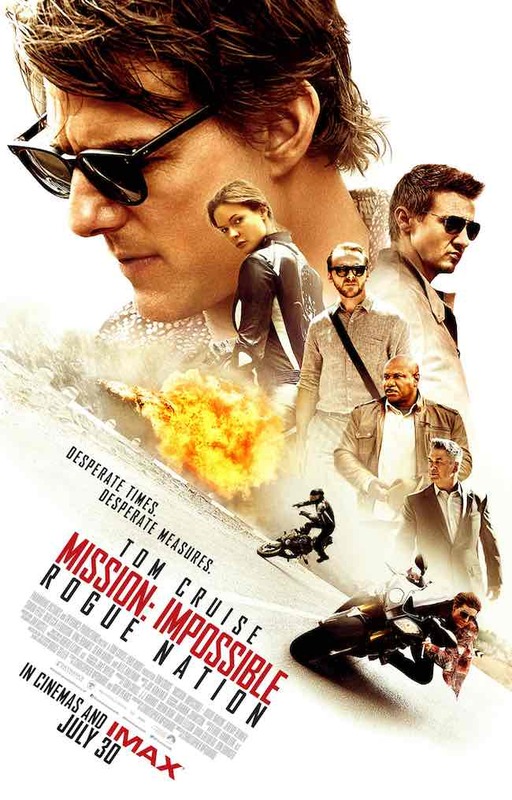 For your chance to win, simply answer this question (entry details at the bottom of page): To win a pair of tickets to see the film in IMAX, along with a Fitbit Flex tell us who stars in Mission Impossible: Rogue Nation? 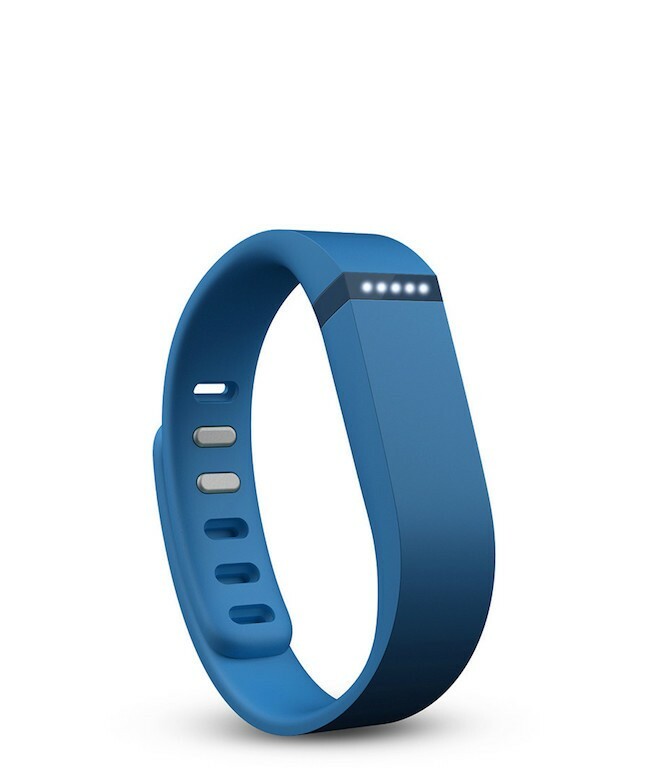 The Fitbit Flex is a slim, stylish device is with you all the time. During the day, it tracks steps, distance, and calories burned. At night, it tracks your sleep quality and wakes you silently in the morning. Just check out the lights to see how you stack up against your personal goal. It’s the motivation you need to get out and be more active. Here is a chance to win your very own! 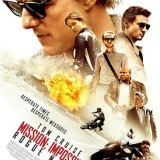 The IMAX release of Mission: Impossible – Rogue Nation has been digitally re-mastered into the image and sound quality of An IMAX Experience® with proprietary IMAX DMR® (Digital Re-mastering) technology. The crystal-clear images coupled with IMAX’s customized theatre geometry and powerful digital audio create a unique environment that will make audiences feel as if they are in the movie. Win San Andreas merchandise, in cinemas May 28!